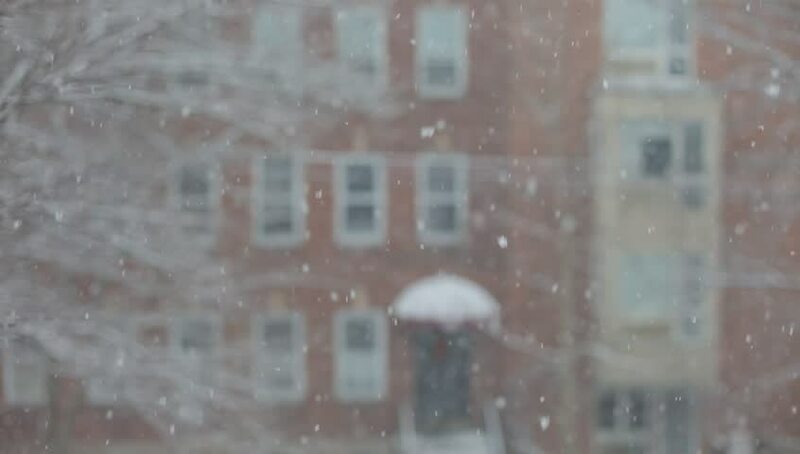 Snow softly falling in a city on the east coast. 4k00:19Three funny Santa Clauses musicians with their gifts celebrating and congratulating in the whirling snow and at the end the inscription Merry Christmas. Cheerful stop-motion animation in retro style. sd01:21CIRCA 1957 - Insecticides are tested in a research lab on bugs and rats. 4k00:17[Wide shot rack focus from chain swinging to paint chipped wall]A wide shot, rack focus from a chain swinging to a paint chipped wall.